If you are in need of industrial hoses, accessories, or similar products then you are in need of ASJ Hose in Corona CA. We are proud to offer a full line of products for all types of industrial needs, at competitive prices, and with great quality. We encourage you to keep reading to learn more about the many options we offer and to then reach out to us by stopping by or calling (951) 735-1351. From low-pressure to high-pressure hoses, and everything in between, you can count on ASJ Hose in Corona CA to offer what you need. 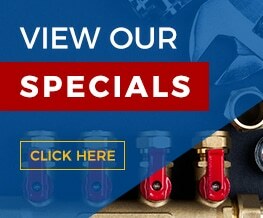 We can help you find the right hose connections, the top brands, and all the fittings you need. From reel craft to water, from pellet transfer to hydraulic, you will not find a type of industrial hose that’s not available from us. Don’t believe us? Stop by or give us a call at (951) 735-1351 with your specific request. Many of our customers come to ASJ Hose in Corona CA knowing exactly what they want. Others aren’t quite sure. They know that they have a need but they don’t know what products will best meet that need. If you are in that position then we have good news for you: We are here to help! With decades of experience and a strong specialty in this industry, we know exactly how to get you the products you need that will provide the right fittings for tight, reliable connections. 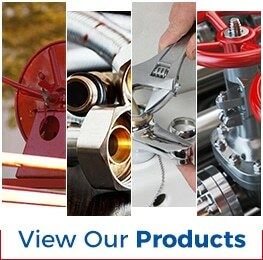 If you are in need of industrial hoses, fittings, etc., then you are in need of a call or visit to ASJ Hose in Corona. Our 24,000-square foot facility makes it possible for us to have a huge inventory of a wide range of hoses, including agricultural, chemical, concrete pumping, etc. There is a good chance we can have something ready for immediate pick-up or shipping, but if not then we will get the order placed for you. Contact us today by calling (951) 735-1351 to learn more.